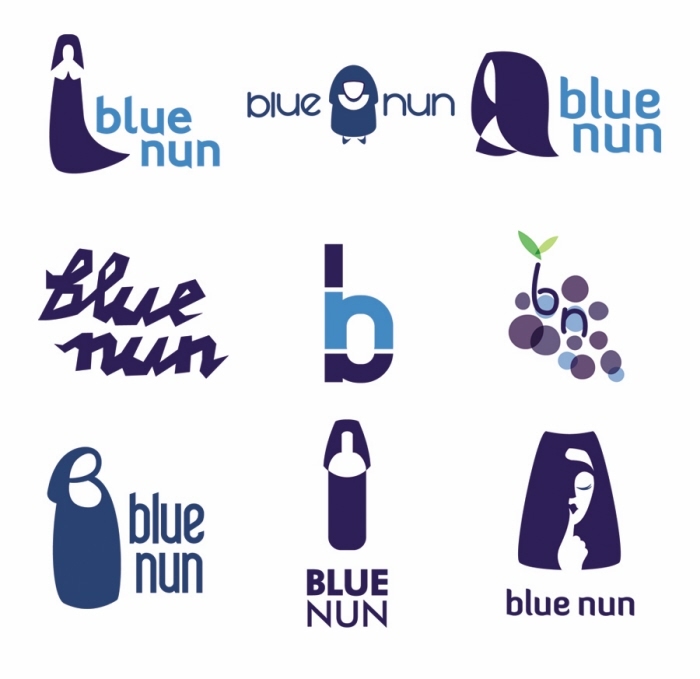 A forgotten favorite of the 1980s, the 90 year old Blue Nun winery was given a branding face lift - and boy did she need one. 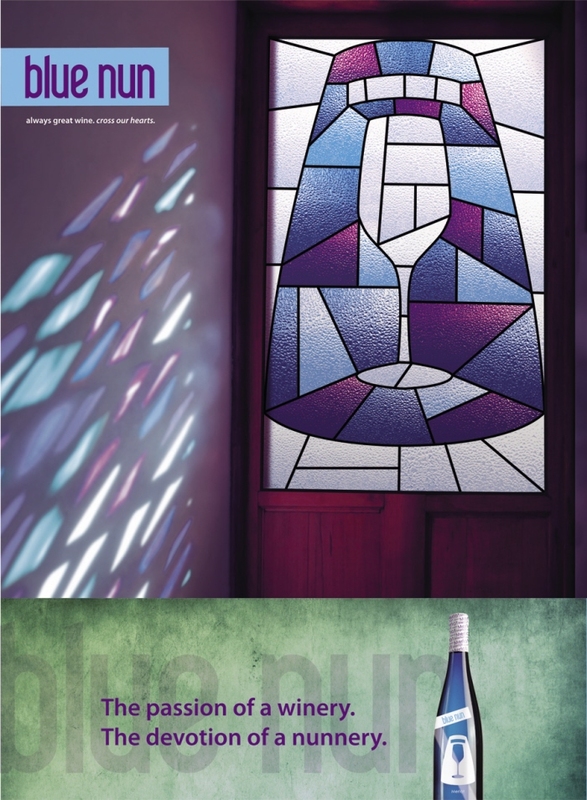 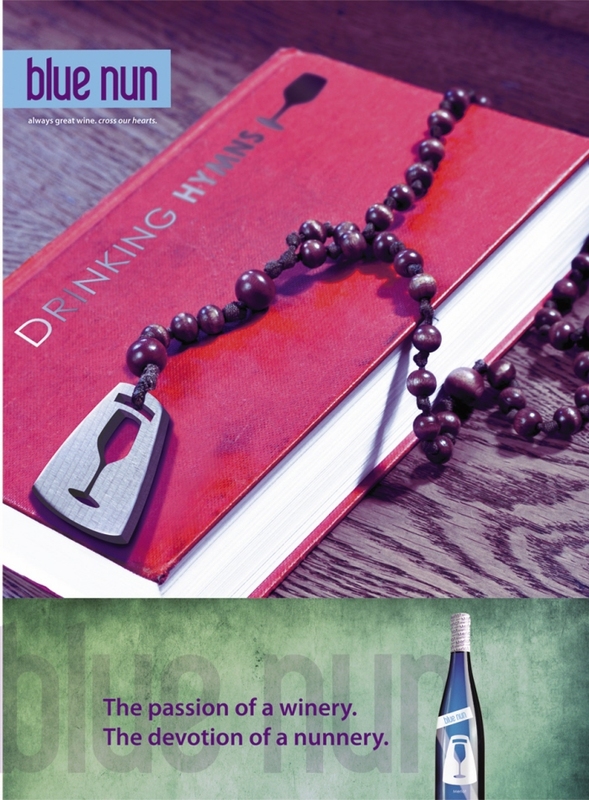 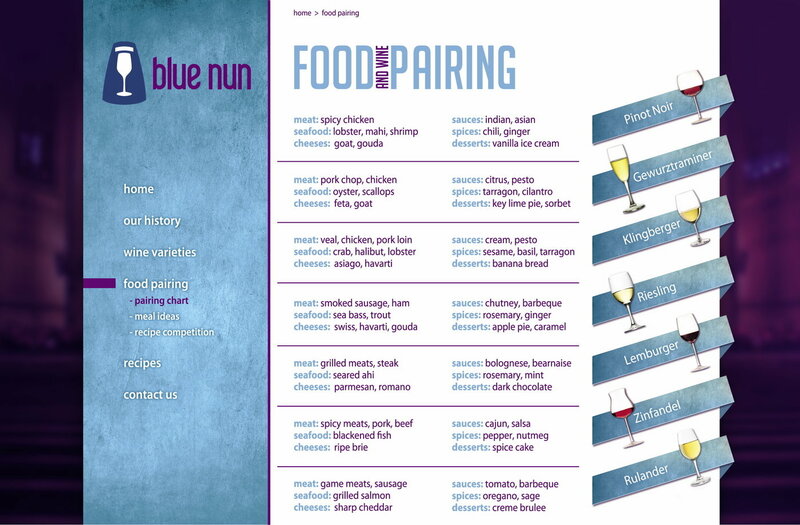 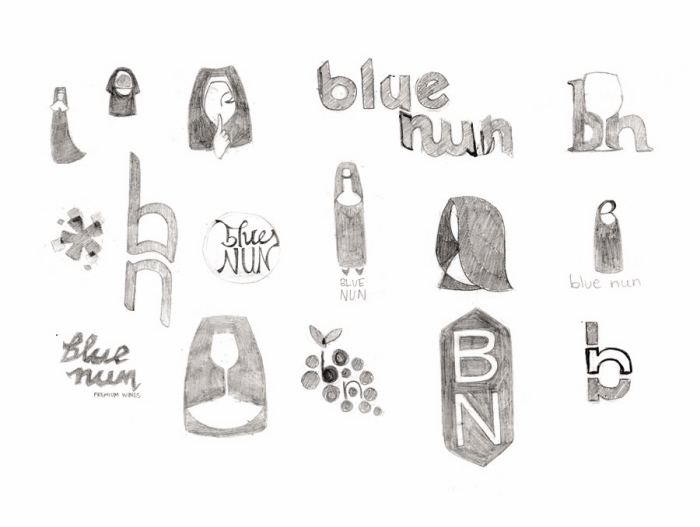 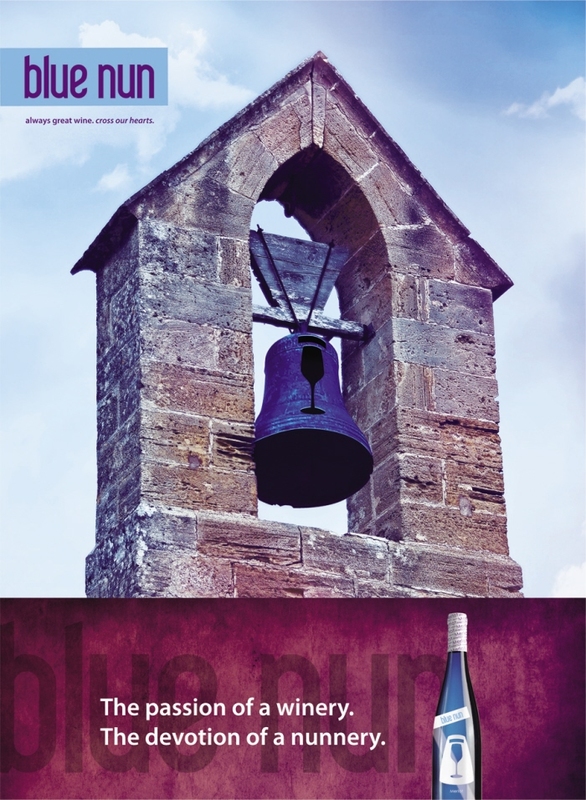 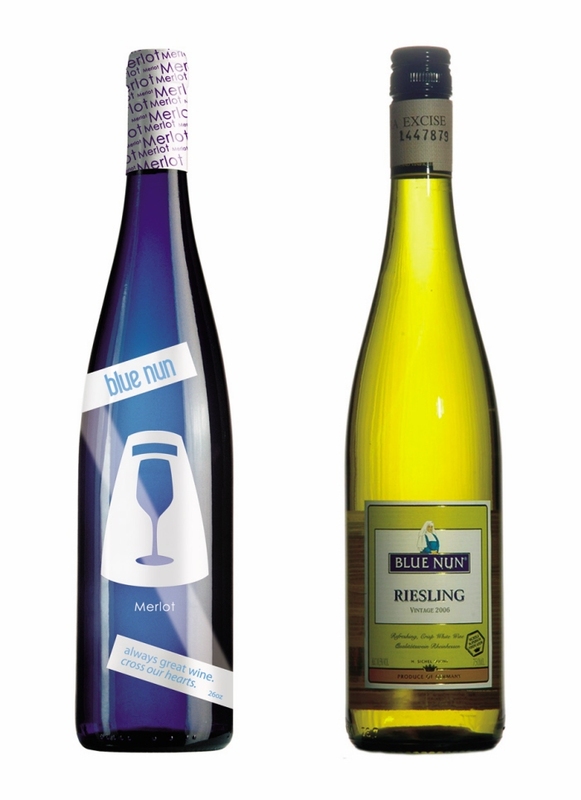 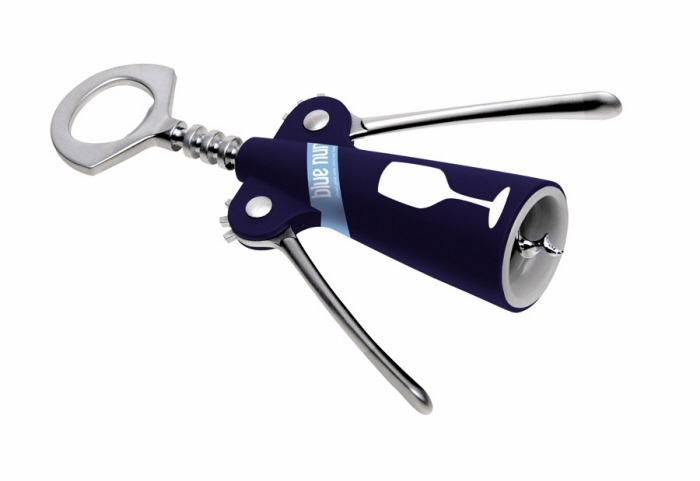 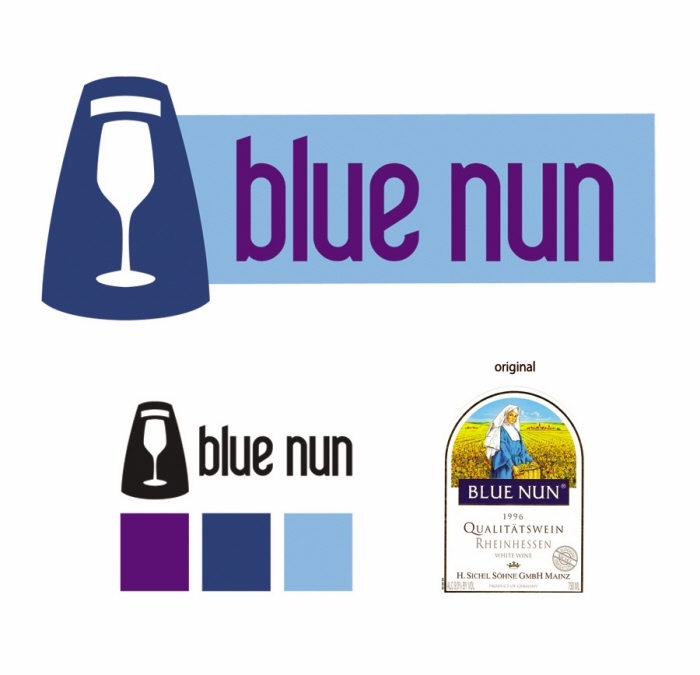 Blue Nun Wine Branding - A forgotten favorite from the 1980s, Blue Nun doesn't have a vintage sophistication nor does is have a hip, modern appearance - two of the most popular wine bottle styles. 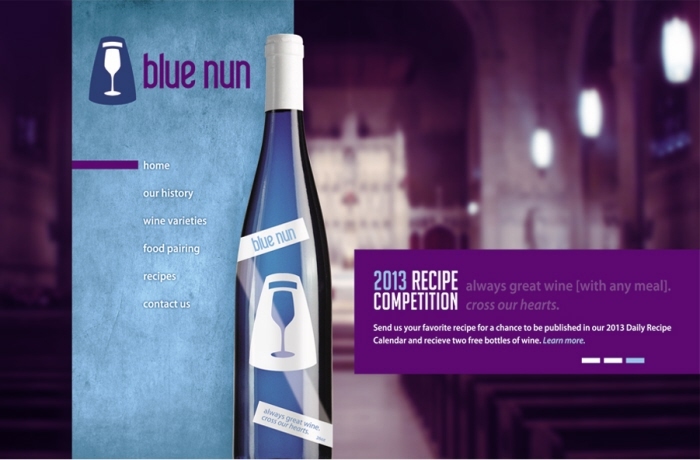 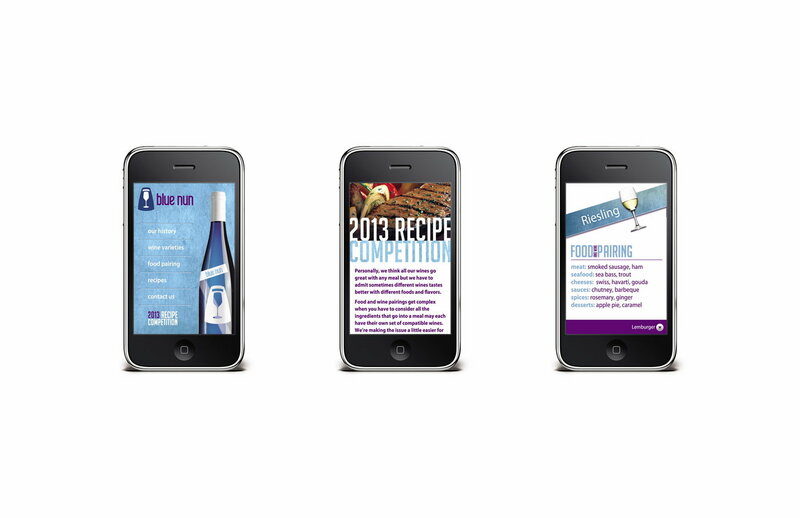 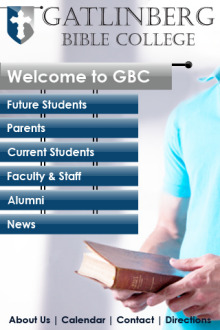 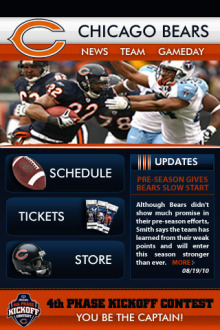 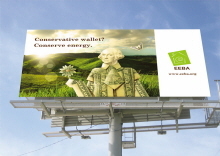 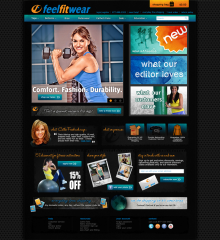 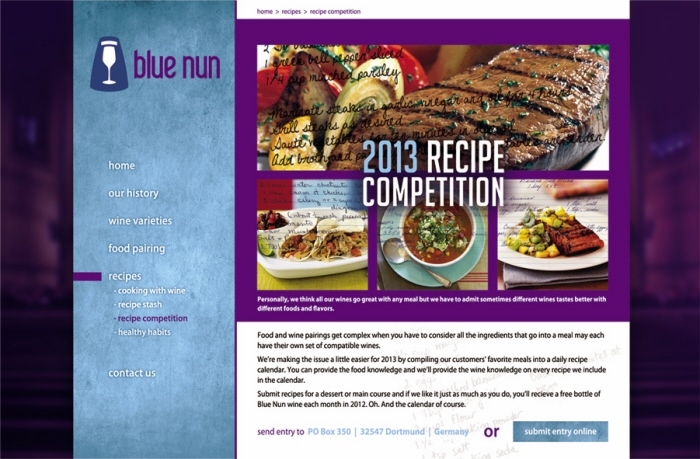 Marketing young, social women, the 90 year old Blue Nun was given a face lift. 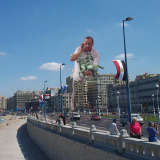 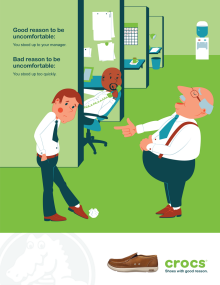 I agree , you're really thinker , love your work ..